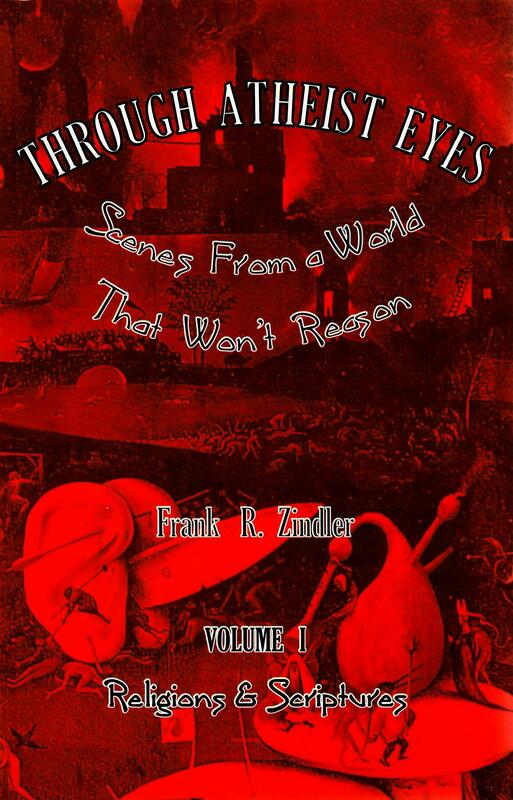 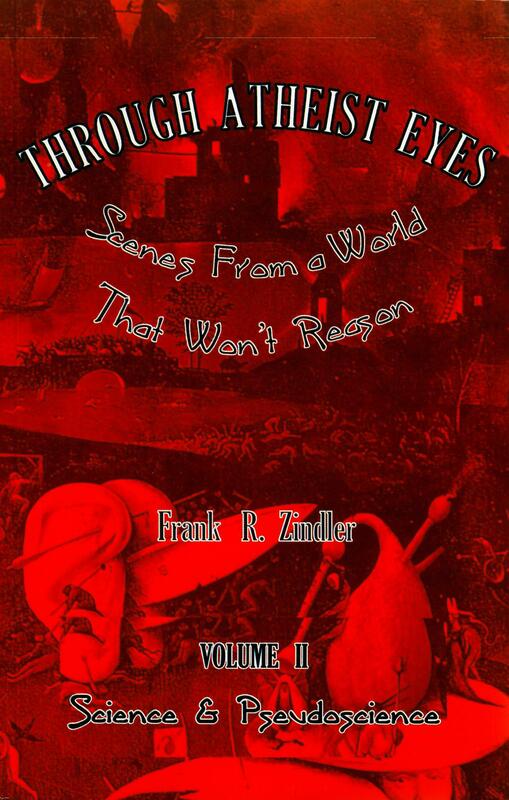 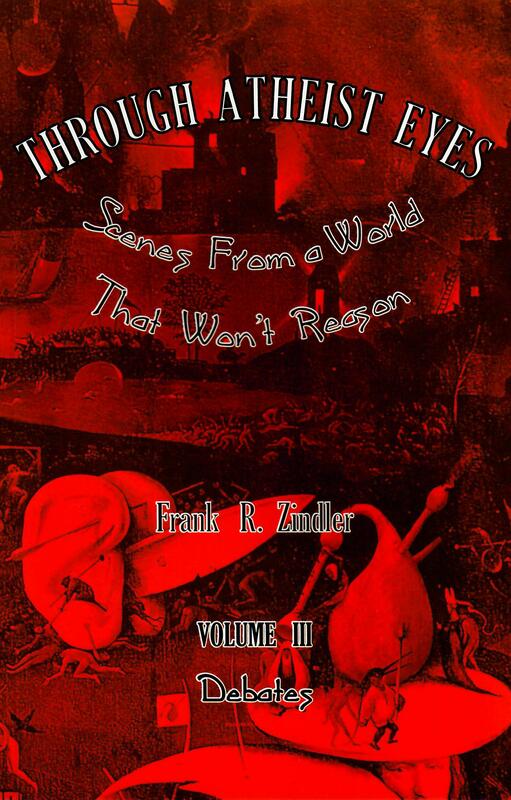 The complete collection of Frank Zindler’s 4 volume work Through Atheist Eyes, now available at a special discounted price. 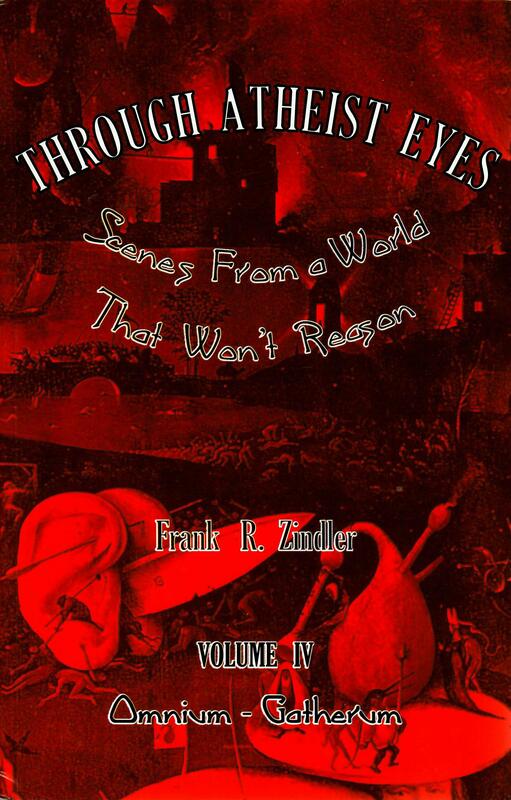 Frank R. Zindler has been an atheist activist since 1959 when he began publicly to defend the teaching of evolution and to criticize religious encroachments upon the public sphere. 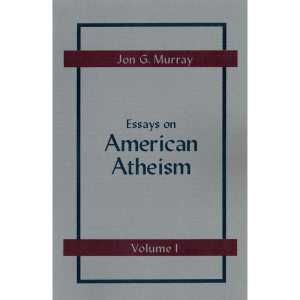 A professor of biology and geology at SUNY for almost twenty years, he was forced to give up teaching when he joined Madalyn Murray O’Hair in a lawsuit that attempted to remove ?In God We Trust? 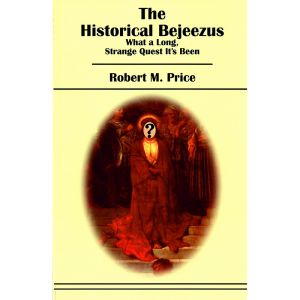 ; from American currency. 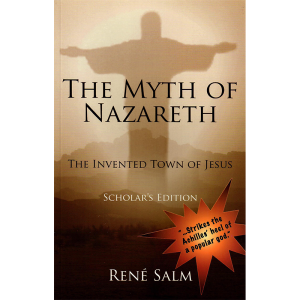 A linguist and editor of scientific literature, he is a former member of The Jesus Seminar and the current Jesus Project and is the author of The Jesus the Jews Never Knew. 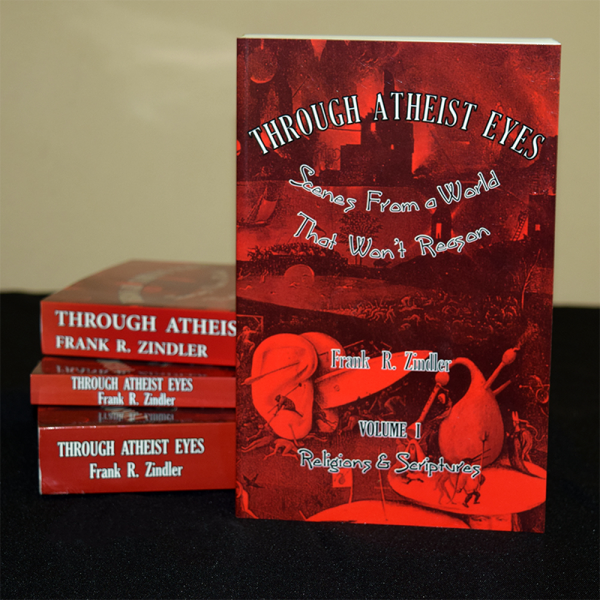 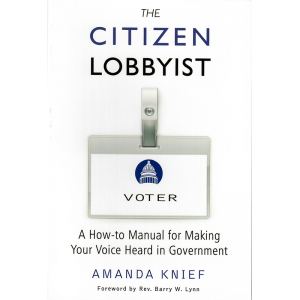 He is a veteran of more than 400 commercial radio and TV interviews and debates in defense of atheism.